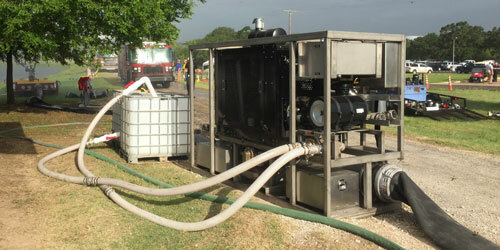 Stainless steel self contained skid for proportioning foam concentrate 300 GPM foam pump with 12" discharge manifold. 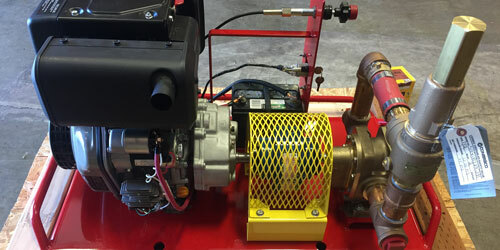 With an output of 65 GPM at 100 PSI, this heavy duty unit is compact and easily manouverable for any situation. 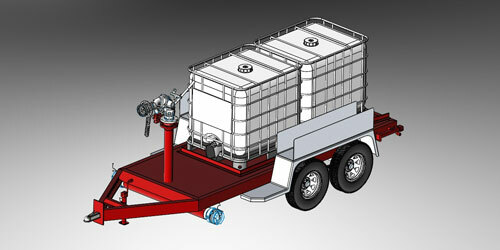 These mobile packages provide flexibility to mitigate your hazards and are available with a variety of options. 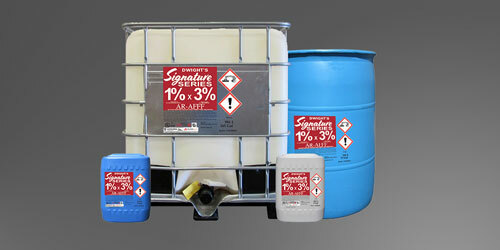 Developed by Dwight Williams, this new foam concentrate will outperform any on the market today.